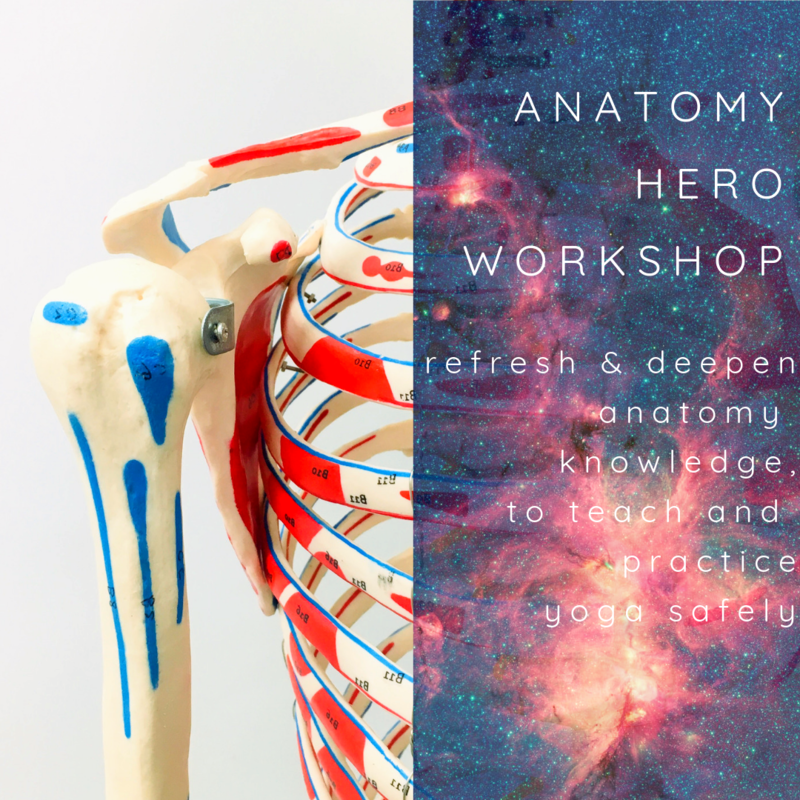 At Yoga Hero, we’re really passionate that yoga teachers continually learn; about anatomy, philosophy, sequencing, themselves, others…and more. Continued learning is a wonderful way to stay on top of new research, and to gain inspiration. 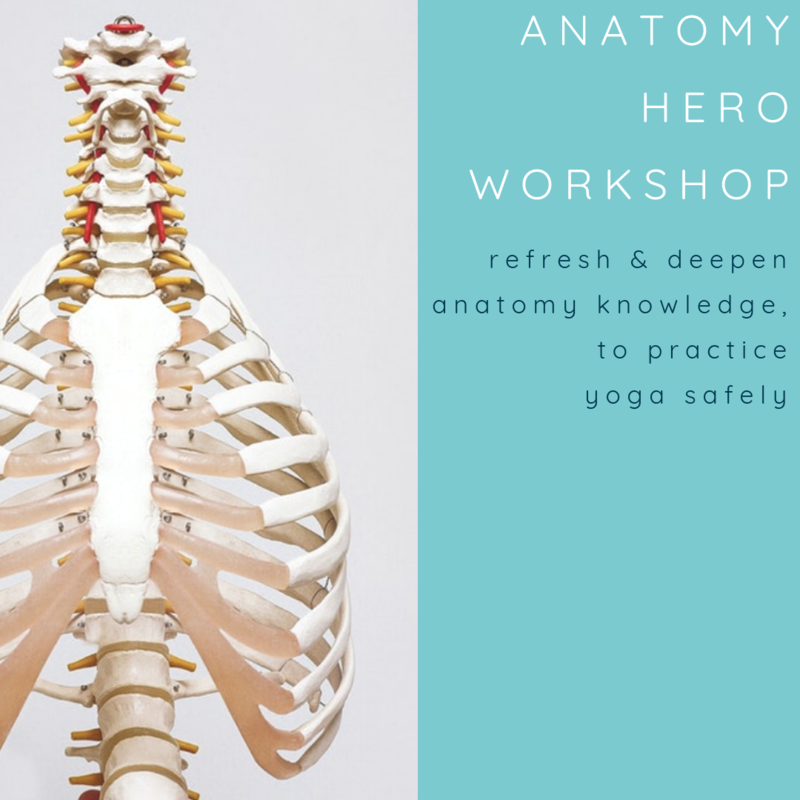 With that in mind, we’re really delighted to be offering a Further Training Course, accredited by the Yoga Alliance UK. 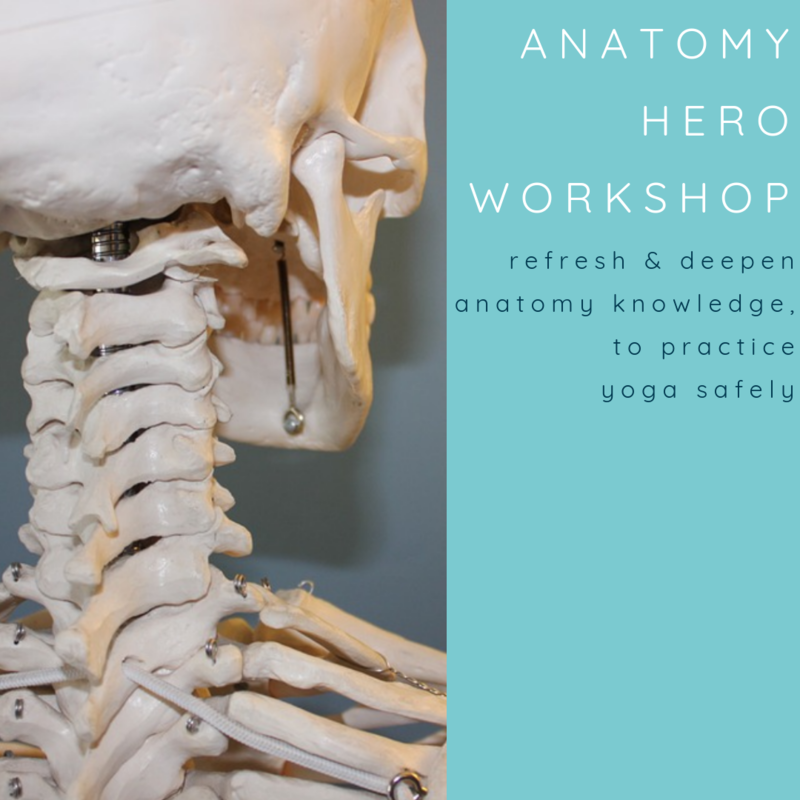 This course is made up of modules such as our Anatomy Hero workshops, or focusing on how to sequence, or accommodating for an injury or a condition. 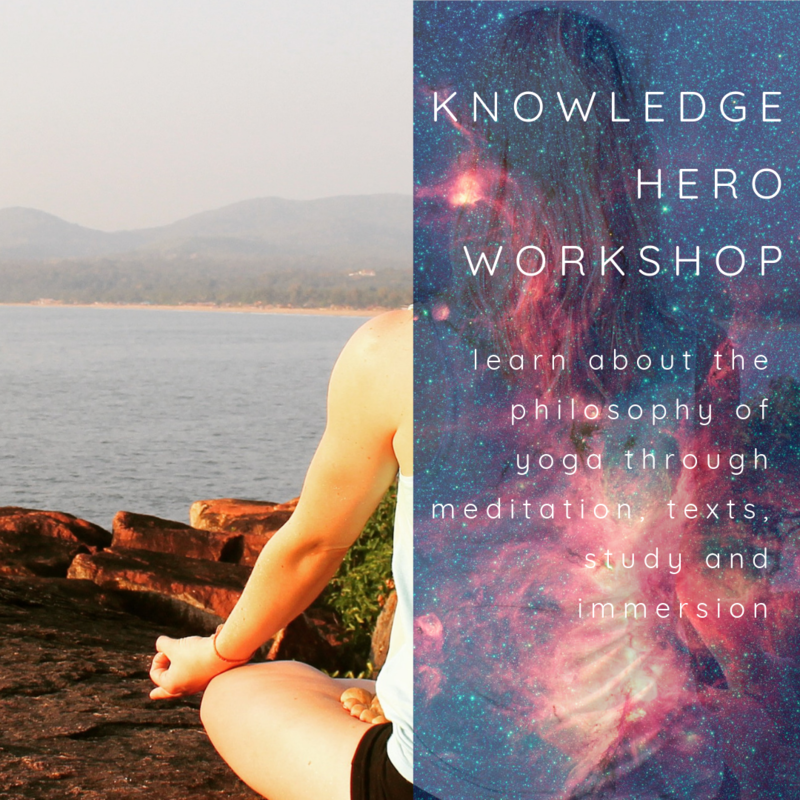 Once you’ve completed the course, you’ll be awarded a ‘Yoga Hero Further Training’ certificate, which you can keep on file, and demonstrates your solid understanding of everything that takes your yoga teaching from great to fantastic! 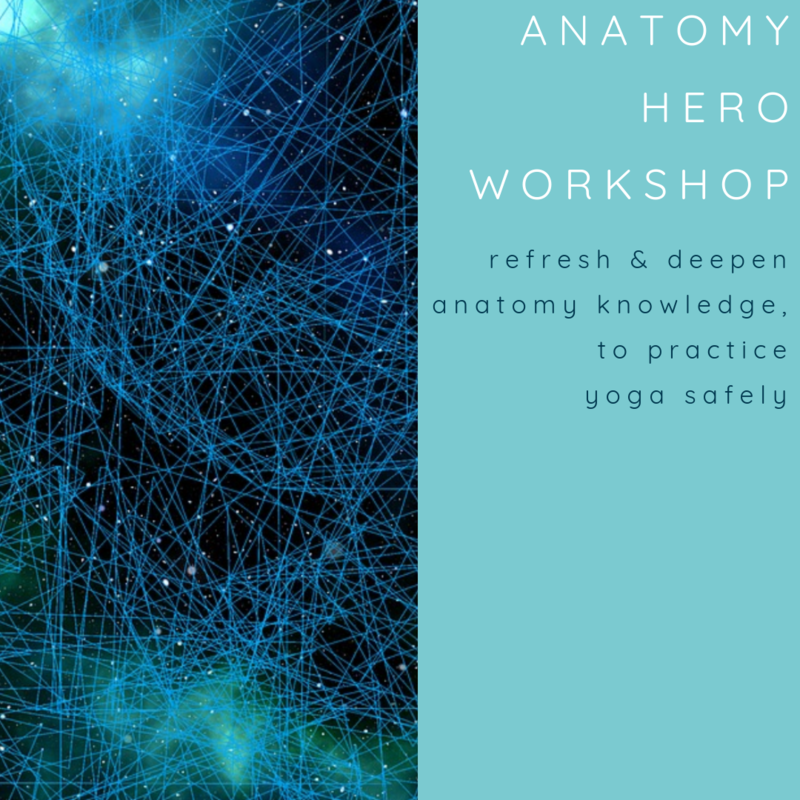 At Yoga Hero, we’ll run regular further training sessions, such as our Anatomy Hero workshops, or sessions focused on sequencing your classes, or other useful topics. 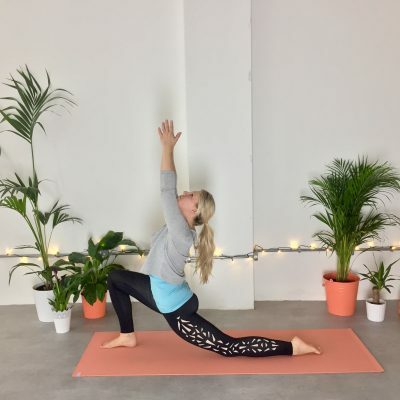 You need to attend eight of these workshops, and pass the associated test criteria, to achieve the certification and progress along the Yoga Alliance UK career path. 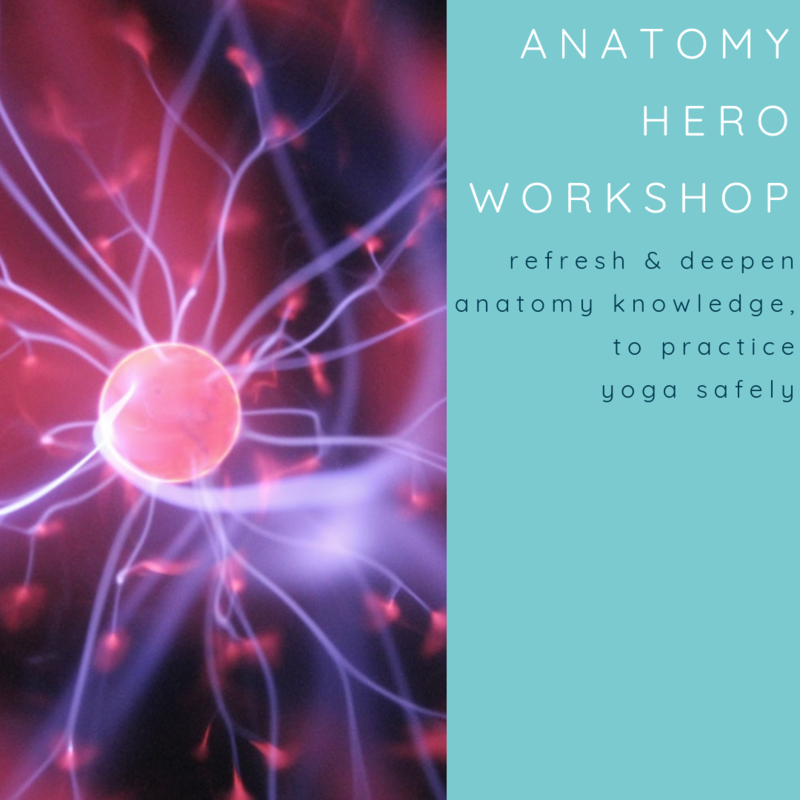 It doesn’t matter what order you take the workshops in, or how long it takes you to complete the course, just attend the workshops in line with your availability and as your finances allow. At the end of each workshop, attendees will be given a short assessment. Attendees will need to pass in order to say that they have successfully completed the relevant module.